Margaretha Christina de Jong composed this collection of seven practical pieces in her characteristic romantic style. 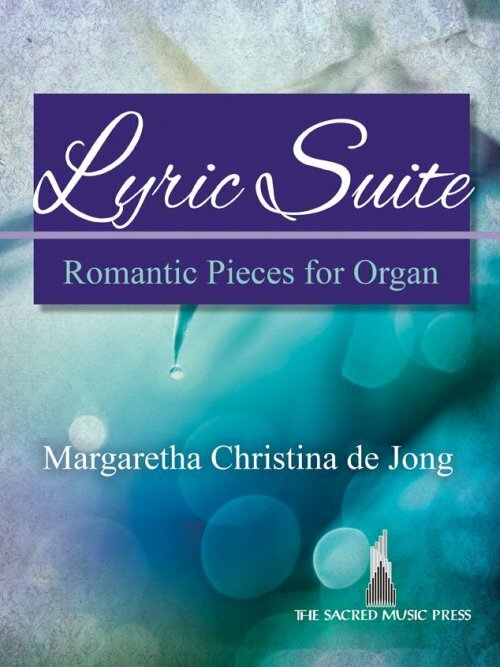 Written for organs large or small, with or without pedals, these pieces can be played together as an extended suite or used separately for recital or church services. The organist is invited to choose organ stops to their liking, opening the way for personal expressivity.